I was surprised when this tweet was redistributed several times. After each retweet, I considered what it means to be a citizen diplomat. 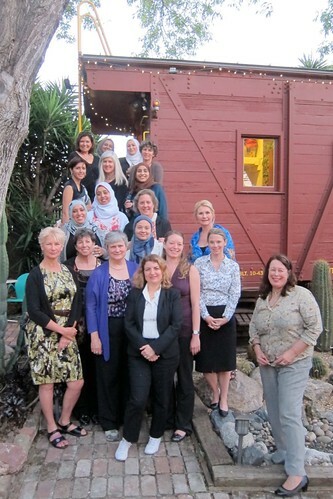 I learned about IVLP through the TechWomen program and the Institute of International Education (IIE West Coast). I was pleased to be an ILVP event host myself – having a group from the Middle East and North Africa for dinner and a WP668 caboose tour in April 2013. Citizen Diplomacy is the concept that the individual has the right to help shape U.S. foreign relations “one handshake at a time.” Citizen diplomats can be students, teachers, athletes, artists, business people, humanitarians, adventurers or tourists. 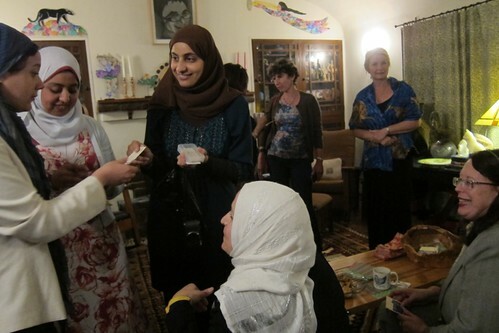 They are motivated by a desire to engage with the rest of the world in a meaningful, mutually beneficial dialogue. This week, I have been making travel arrangements for my first visit to Sub-Saharan Africa, as part of the TechWomen delegation to Rwanda in February 2014. This will be my third time as a delegation member, having also traveled to Morocco (2011) and Jordan (2013) with the US State Department’s TechWomen program. While it feels presumptuous to call ourselves so, I think the hundreds of remarkable and generous Silicon Valley women professionals who have served as TechWomen mentors since 2010 are indeed citizen diplomats. When our 78 mentees from the Middle East and Africa were working with us in October 2013 here in California, the US federal government shut down for 16 days. It was an embarrassing but excellent example of both the good and bad sides of the American democratic system. The bad side was watching some of the world’s elite and most powerful leaders squabbling in public. The good side was watching America continue to function pretty well without them. I imagine the other TechWomen mentors got to discuss all of this as often as I did with our international guests. If that isn’t citizen diplomacy, I don’t know what is. This is really true! Indeed we are all citizen diplomats. 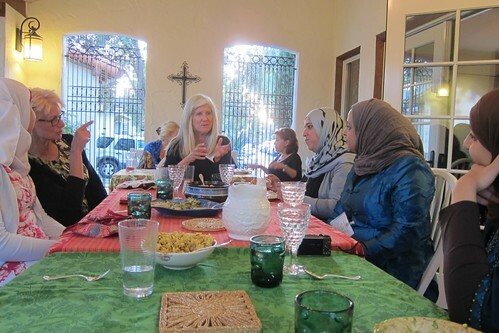 I was delighted to be among Katy’s guests when she hosted the IVLP event at her home in April and I am equally delighted to be a TechWomen mentor.